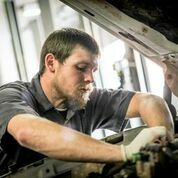 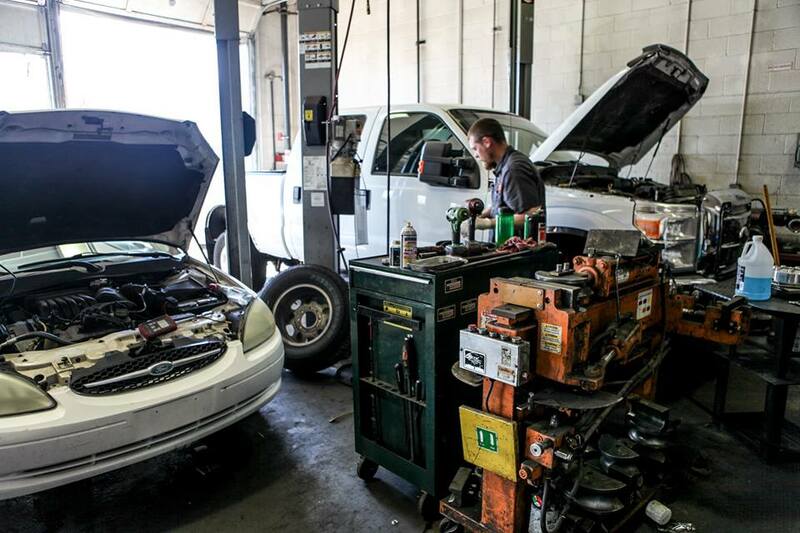 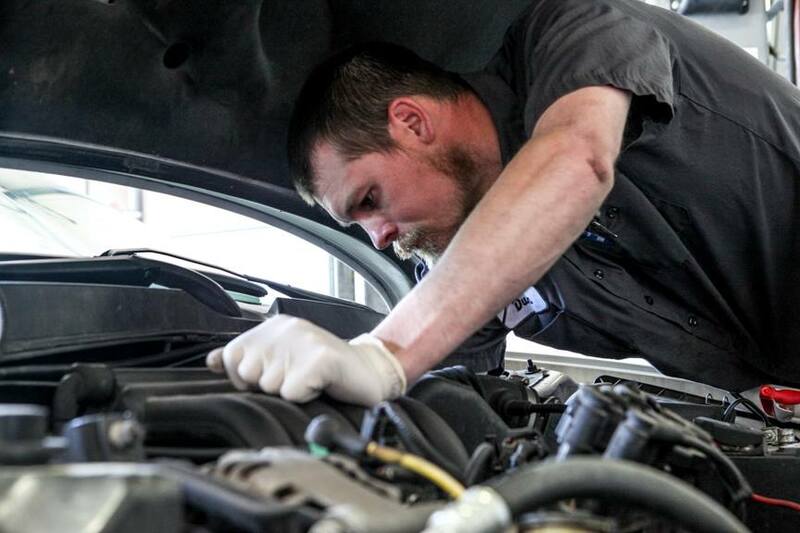 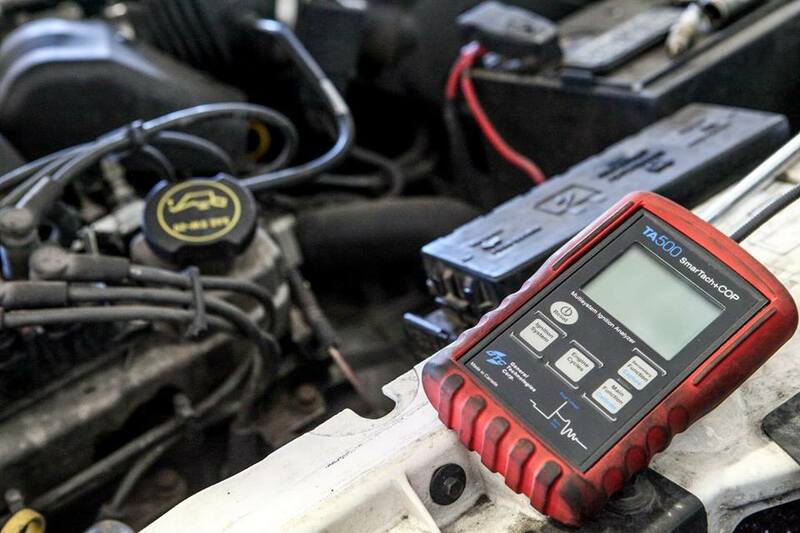 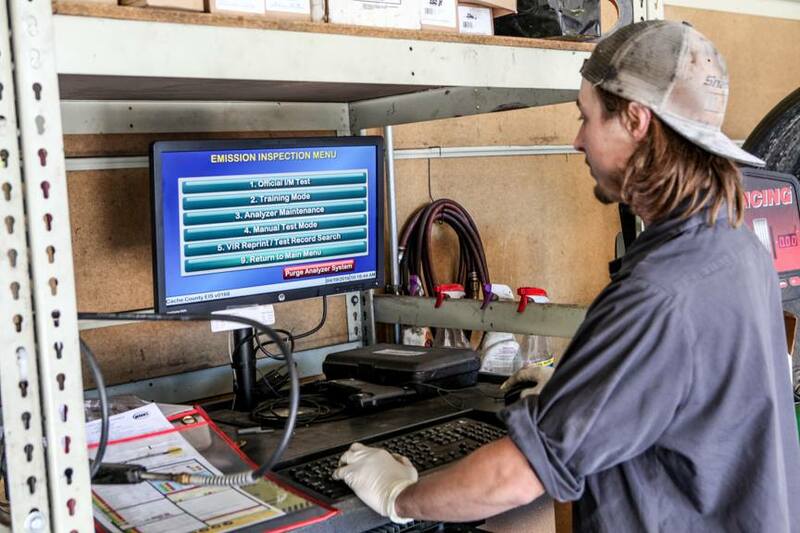 We Speak "Car" & "Truck"
Our mechanics have the proper equipment and training to tackle even the toughest of problems for both cars and trucks. 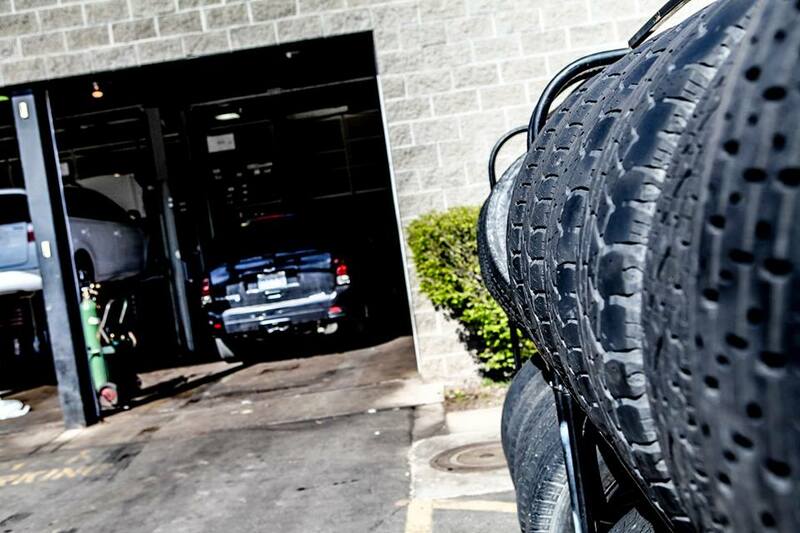 Mufflers, Oil Changes, Emissions, Steering, Suspensions, Belts & Hoses, Batteries, Lights, Wipers Accessories, Heating, Air Conditioning, Radiators... And more! 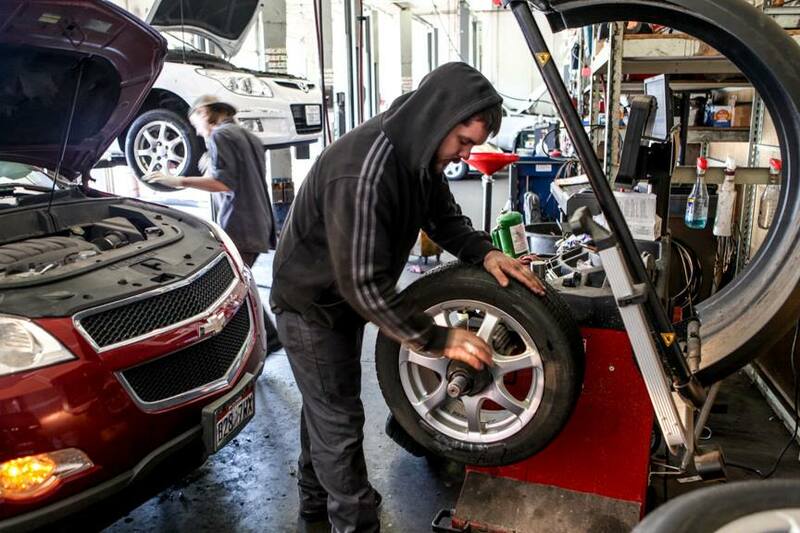 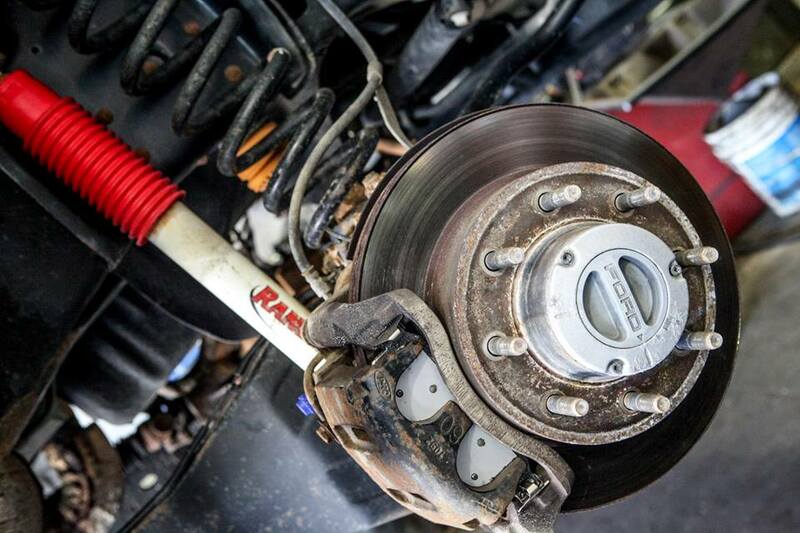 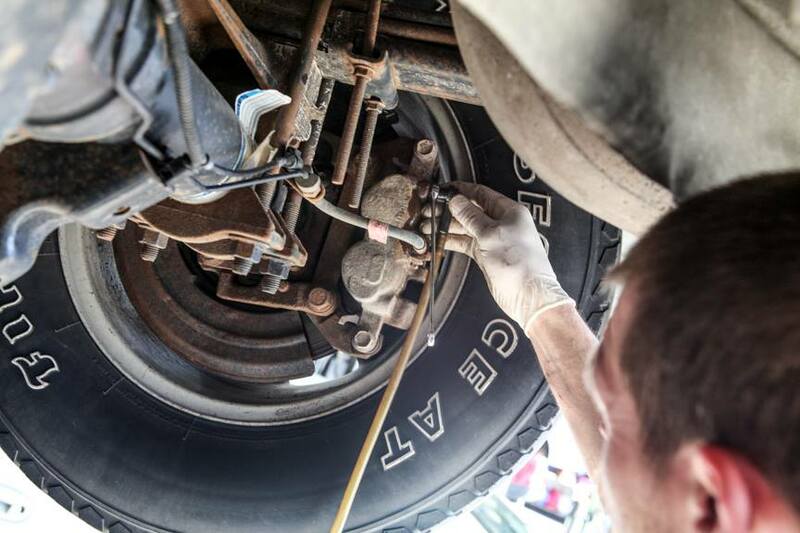 Tires and breaks are crucial to safety... You can trust that we will ensure they are done right!